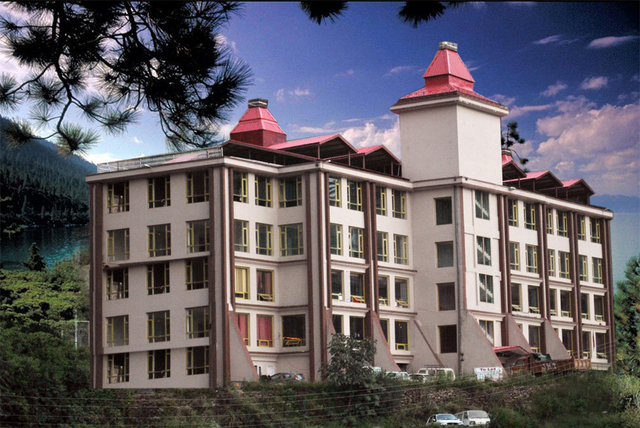 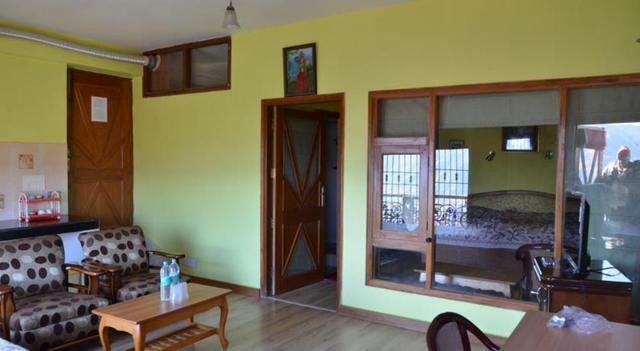 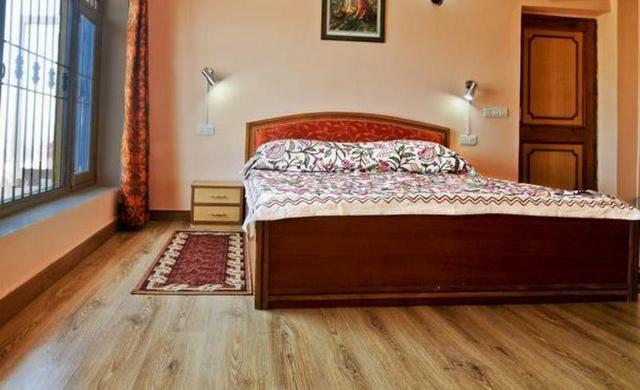 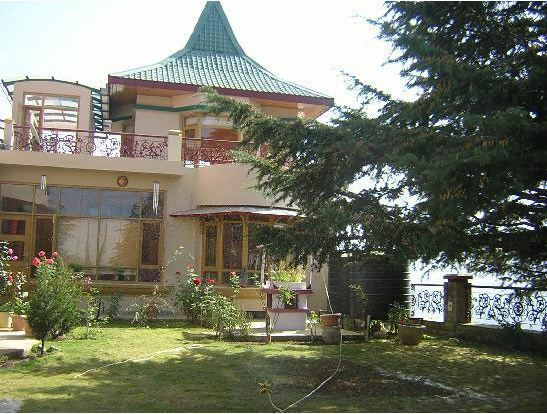 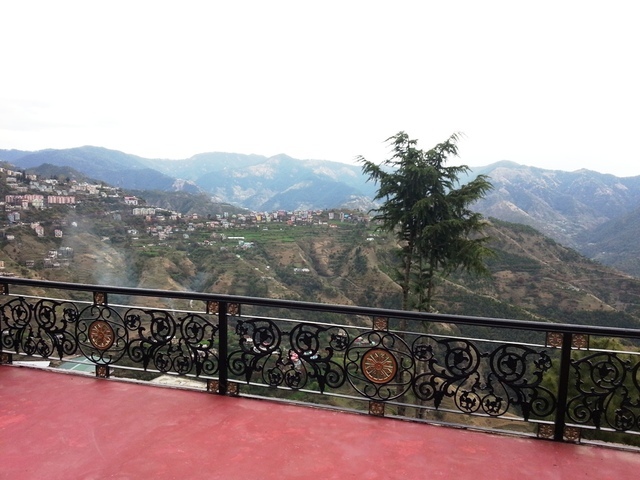 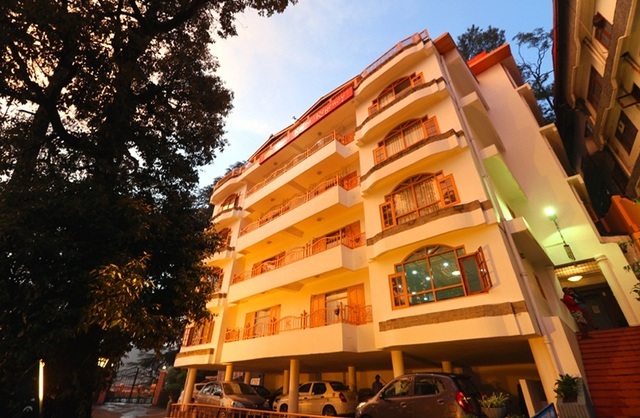 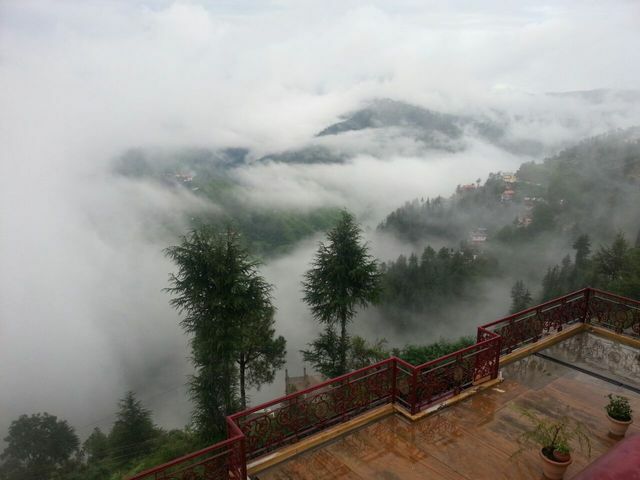 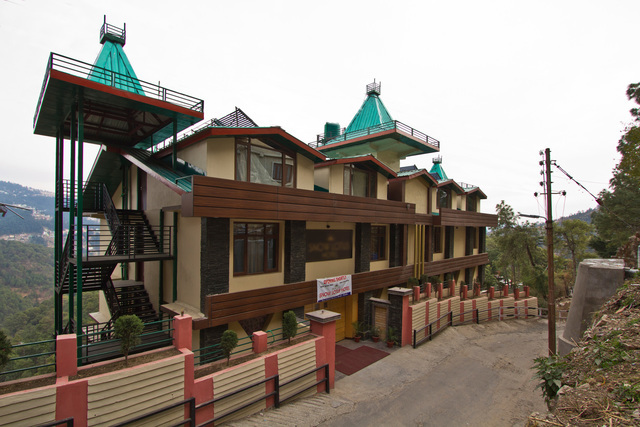 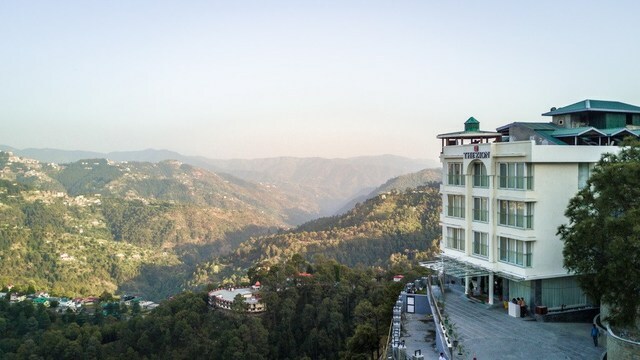 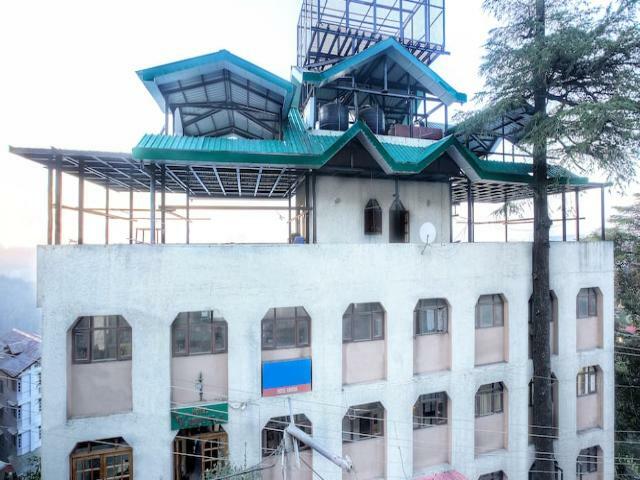 Aapo Aap Homestay, Shimla, offers a charming ambience, healthy cuisines and pristine view of the picturesque surrounding. 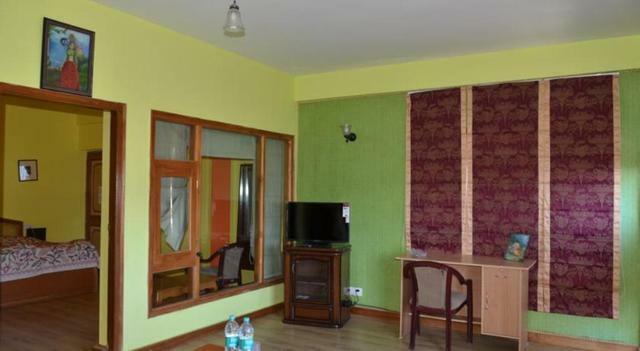 The simple yet warm room decor invites the guests for a pleasant stay while the blend of basic and business amenities ensures a restful stay amidst nature and serenity. 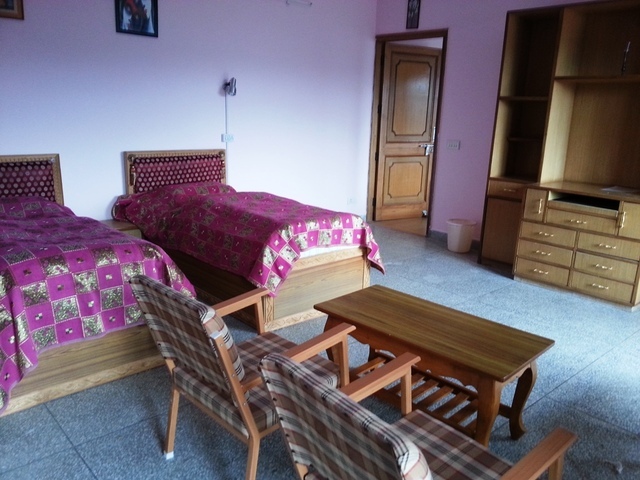 Aapo Aap Homestay is located near Sargheen Chowk, Panthaghati. 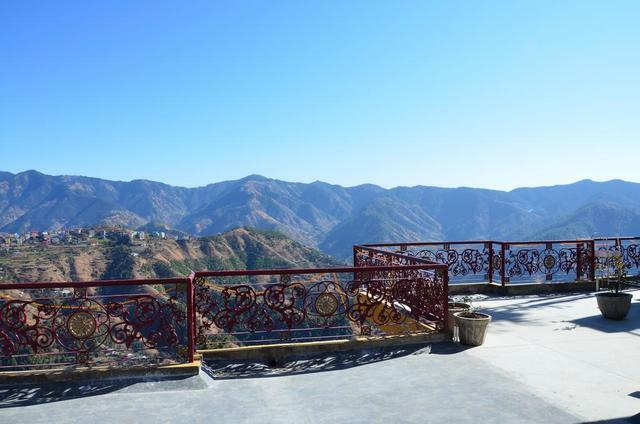 Jakhu temple (Approx. 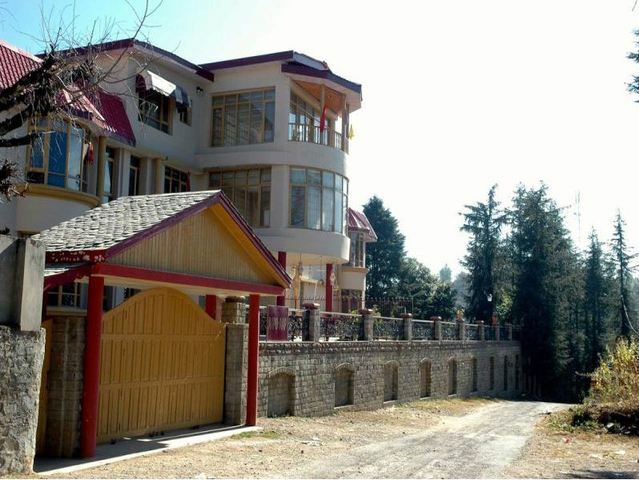 8km) and Christ church (Approx. 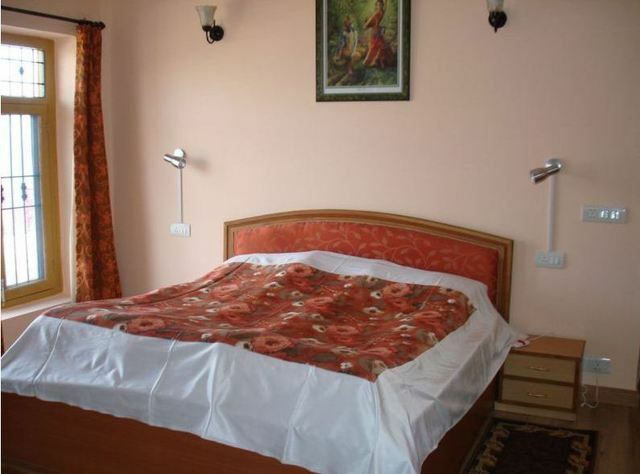 8km) are the nearby attractions located close to the hotel. 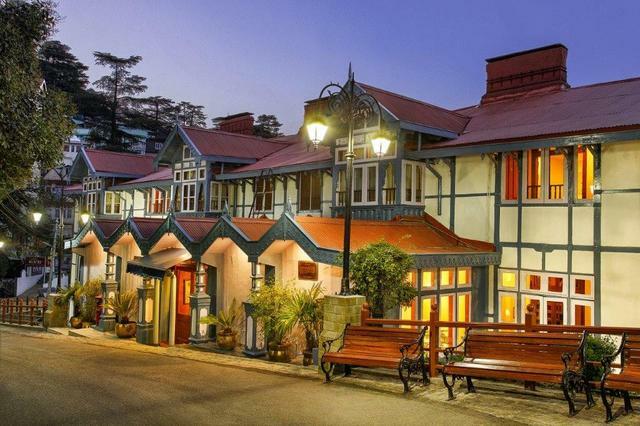 Built in 1846-1857, Christ church is the second oldest church in northern India. 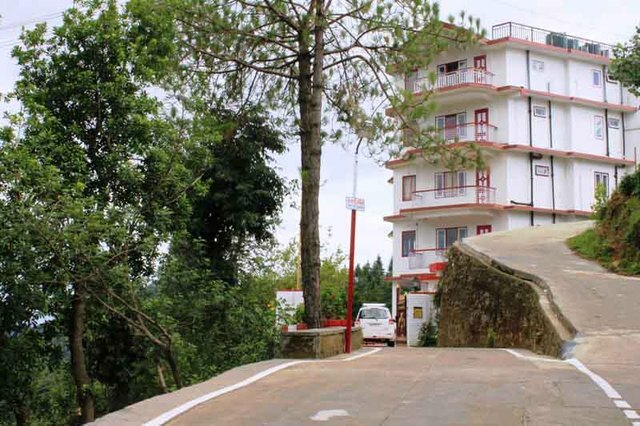 It is the only worship place for the Christian community in the region. 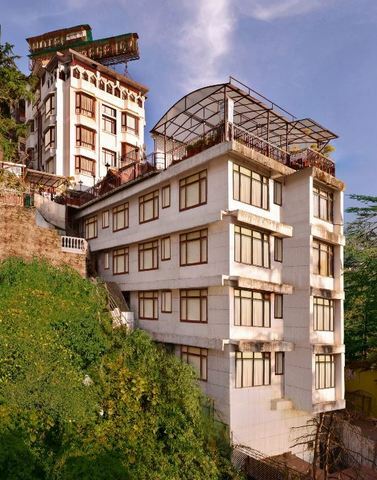 Shimla State museum, Kali Bari temple and Jakhoo hill are other prominent attractions that one can explore while touring Shimla. 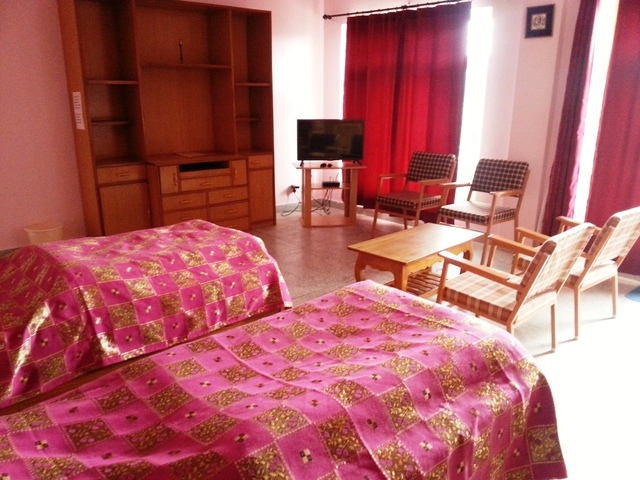 Aapo Aap Home Stay offers a blend of necessary amenities to the patrons. 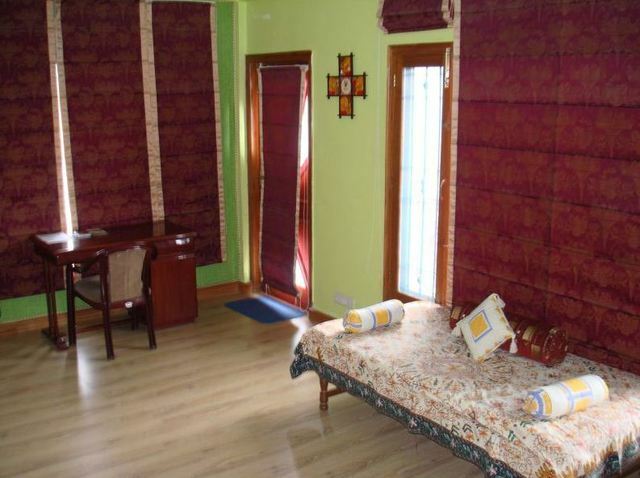 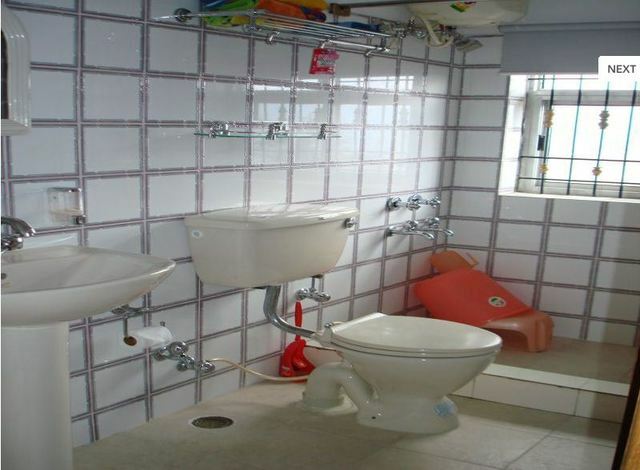 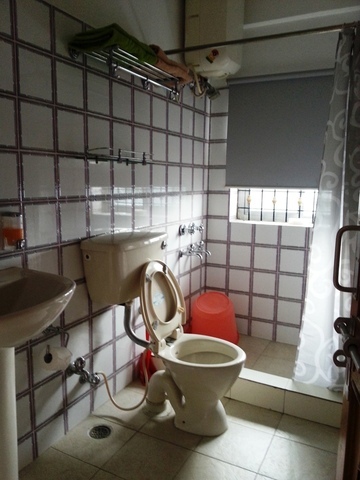 The basic amenities include , internet, non-smoking rooms, parking, travel desk, doctor-on-call. 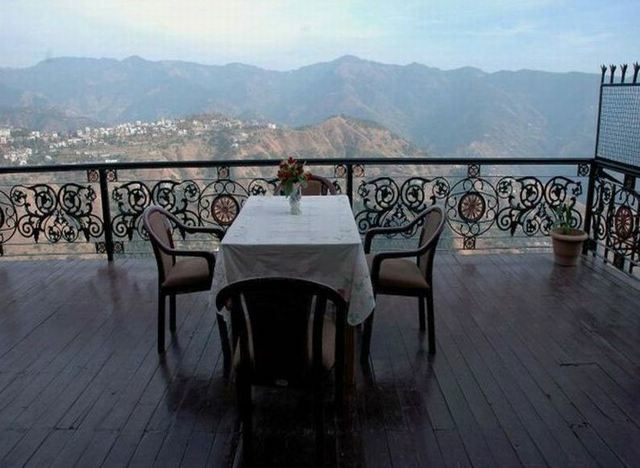 Catering services offers a smooth flow of social events. 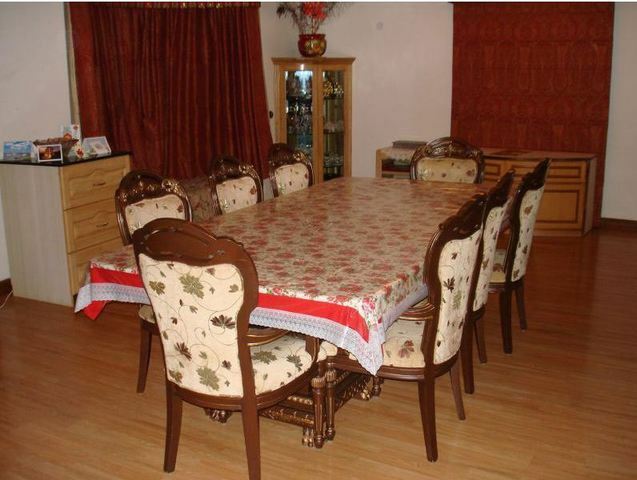 Lacto-ovo vegetarian dishes are served to the guests at this homestay. 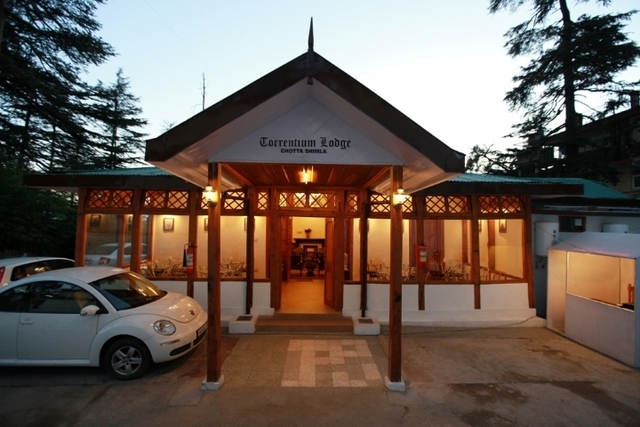 One can also order meals from the nearby restaurants as per their menu. If requested, the homestay serves Himachali dishes. 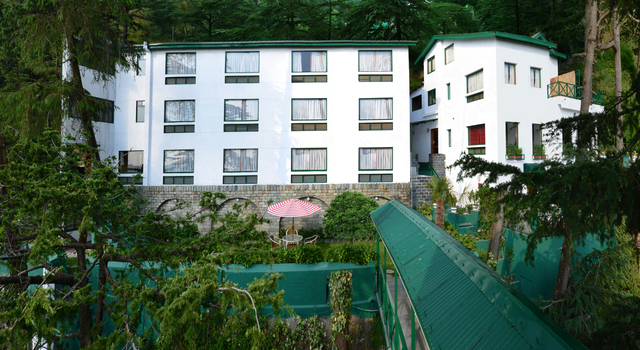 Deluxe room, superior double room and comfort family suite rooms are the accommodation options provided to the guests. 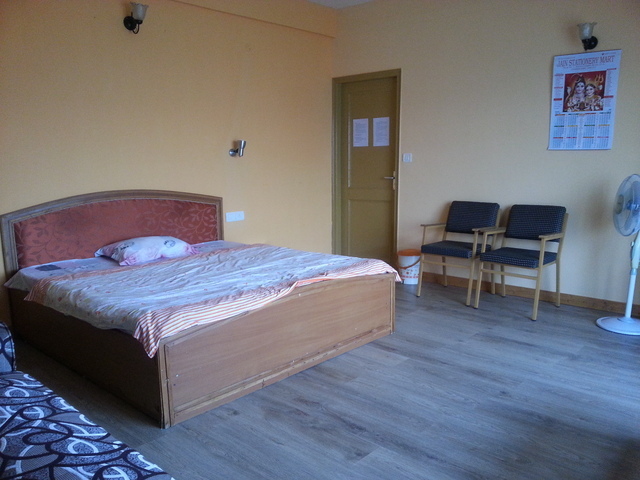 Each room is simple and offers much-needed comfort and convenience with the help of amenities like colour TV.